“a Lamp to my feet. a Light for my path.” – Matthew 16:15-16 | A LAMP TO MY FEET. A LIGHT FOR MY PATH. 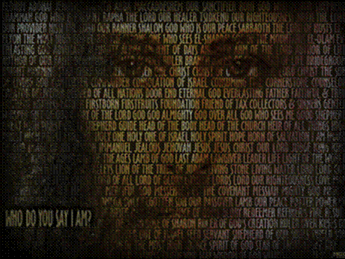 “What about you?” Jesus asked His disciples. What about you, who do you say I am? So, what would my reply be? then I won’t get to truly know Him. have mercy on me, a sinner!